She grew up in a military household and as a military brat (her father was in the army, her mother was in the air force), she moved around her family moved around the country (and the world) while she was younger. She was born in Austin, TX, but with her father in the Army, Ciara spent time living in Germany, New York, California, Arizona, and Nevada before landing in Atlanta. She always enjoyed singing. She began doing some modeling, but thought that singing would be her focus after she finished school. She graduated Riverdale High School in 2003 and she wrote down on a piece of paper that she was going to be a professional singer and set out to do just that. She cut out everything that did not have to do with a singing career, including talking on the phone, friends and even broke up with her boyfriend. She joined a girl group (Hear Say), but quickly decided that she should be a solo artist, and then she hooked up with record producer Jazze Pha and signed with his record label (Sho'Nuff). Together with Sean Garret (co-wrote "Yeah"), and produced by Lil' Jon, they wrote her first single, "Goodies," which was produced in the Crunk & B style first originated by Usher. In 2004, she was the first female to release a song in this genre and after it became popular, she was dubbed with the title of the First Lady of Crunk & B. [Note: the word "crunk" was derived from mixing of the words "crazy and "funk".] Says Lil' Jon of the newly-formed genre, "Crunk & B songs are R&B songs that get you crunk. They make you wanna wild out. ['Goodies'] is a female empowerment record. The female has the power. The female is in control on this song. This is one of those records for the ladies." The album by the same name (Goodies), released by LaFace Records also became an instant chart topper (Billboard R&B/Hip-Hop Top 10) when it was released in September of that year. "I'm so happy I wrote 'Goodies'," Ciara enthuses. "I pray everybody gets it the way they're supposed to." 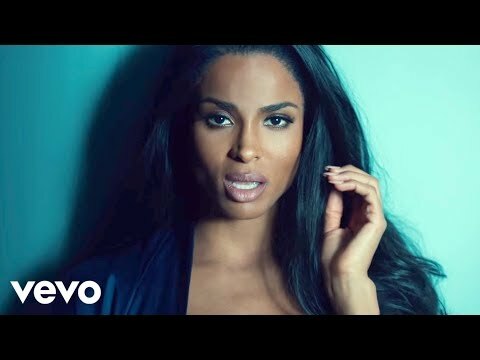 In the hook, Ciara warns, "If you're looking for the goodies keep on looking 'cause they stay in the jar." "I think we all run across this problem," she explains. "A guy thinks you're gonna be with him because he's got the iced out chain, he's popular and all that. But that ain't it. That ain't gonna make me give you my number and that's definitely not gonna make me go home with you. It's the truth." Jon says he was impressed by Ciara's approach to the song, which she co-wrote with "Yeah" songwriter Sean Garrett. "She did an excellent job on it," says Jon. 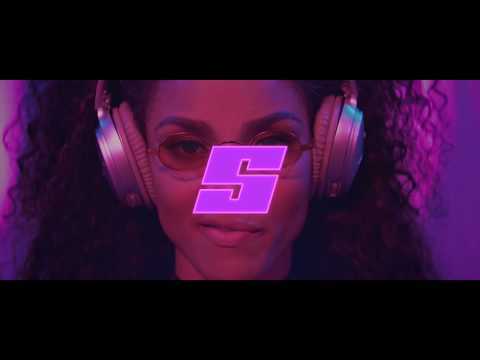 "With this record, it's the way she rides over the track, the way she freaks the beat and the stuff that she says to connect her with other women. She's saying stuff that women can relate to. Guys are always trying to get some from a girl and she's like you can't have it. That's what makes her stand out and this is one of those records with that undeniable energy where as soon as the beat comes on it catches you and makes you move. You can't sit still when that song comes on. Crunk music, you can't fake because it's all about the energy. It's gotta be real." And Ciara is as real as they come. Her self-titled Sho' Nuff/LaFace/Zomba Label Group debut is a heaping dose of real life issues conveyed through everyday language and extraordinary production and vocal delivery. The album is a complete work of art and a masterful mixture of messages for the young and not so young. 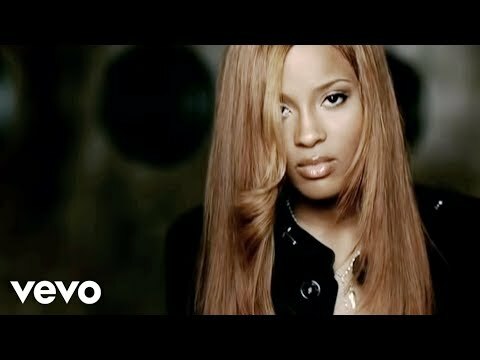 On "Thugstyle," a song she wrote with songwriter Johnta Austin (Toni Braxton, Aaliyah) Ciara displays her true 'round the way girl' nature. "It's kinda how a guy would talk to a female, always spittin' game," she explains. "To me, it's a little slick. It's just a fun record. Everyone loves to sing along with it." 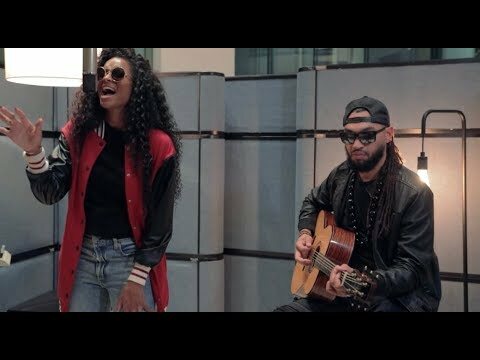 "Looking at You" and "Pick up the Phone" with their groove-heavy tracks and sassy vocals, are signature Ciara, who says the latter, written and produced by Austin and Jazze Pha, talks about something that "everybody goes through." "I love this record because it's so real. I say, 'You know it would be nice if you could call somebody and let somebody know that you're alright....I know you see me on the caller I.D. 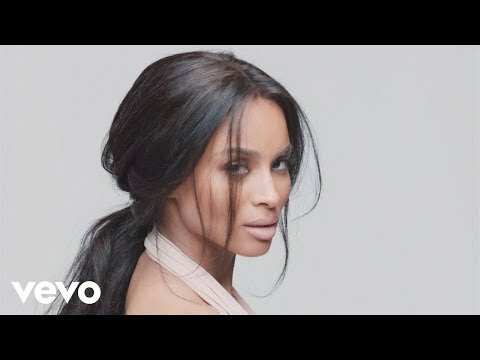 so pick up the p-h-o-n-e.'" The slow and sweet "And I," which Ciara did with producer Adonis, is about "loving someone for who they are and not what they have." And "Ooh Baby," written by Sean Garrett and Keri Hilson (Reuben Studdard, 3LW) is about good old-fashioned infatuation. "I'm just really into this guy," Ciara explains, in character. "I consider myself a 'round-the-way girl, down to earth and basically the kind of guy I like is like this guy who pulls up in the F-150 pickup with the crazy banging system. He's a 'round-the-way dude, kinda 'hood. But I'm like really into him." With its easy-to-relate-to subject matter, the album is listener-friendly and accessible to anyone who knows even the slightest bit about 'keeping it real.' "The songs are very catchy," says Ciara. "They're for all demographics, all age ranges....They're not as personal as I want to be. I'd rather be more personal on the second album, once I grow a little more." She released her Goodies video in 2005 which includes music videos from the album and the making of "1, 2, Step" other behind the scene scenes and bonus song. She is currently touring around the U.S. She won the 2005 BET Award for best collaboration for her the hit song "1, 2, Step" featuring Missy Elliot. Considering the short time that she's been in the music business Ciara has grown plenty. She admits that she's a bit more mature than the average teenager. "Throughout life I've experienced a lot more than the typical 18 year old has. And being in this industry makes you develop more quickly than a typical child would. You mature faster." But much of Ciara's growth and maturity come from her determination to pursue her dreams. "I remember watching Destiny's Child perform on TV one day. That's when I made up my mind: 'Hey I wanna do this.' I watched my peers around me and they were worried about who's wearing what, going to school, trying to talk to somebody and I was like 'I'm trying to be somebody. What can I do to get there as soon as possible?'" And now Ciara is ready to share her vibe with the rest of the world, but "It's not just about penning clever lyrics and singing and dancing to a banging track," she says. "My goal is to deliver a positive message and let people know they're not the only one going through things....I've been blessed to be able to counsel my peers. I'm here to deliver a message and I think the impression that you make is very important. I don't wanna write records just to write. I wanna have a message to everything that I write. That gives you longevity." Book Ciara for shows and concerts at Heavy Rotation booking agency. Worldwide Bookings with HR Booking. Ciara Booking, Book Ciara. Book artists like Ciara, Ciara booking agent, contact Ciara email, Ciara manager, Ciara management for concerts, bookings, biography, pictures, videos. 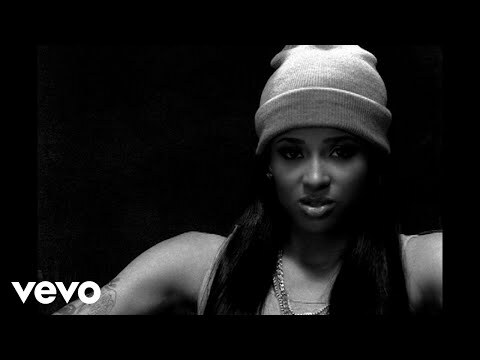 Ciara may be available for your club shows, private party, festivals or other events.